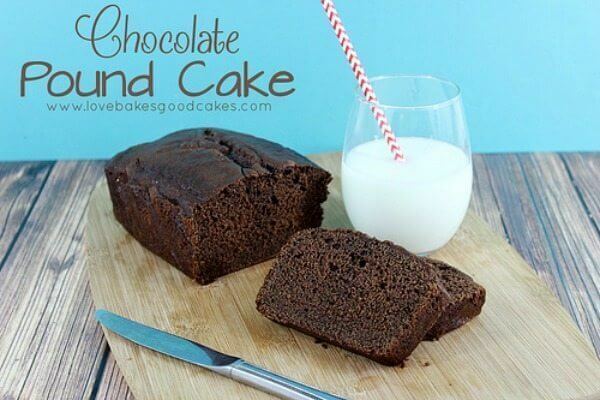 This Chocolate Pound Cake is a good recipe to have on hand for when that craving strikes. It’s super simple to make, and you probably have everything to make it! If I am completely honest with y’all, too many times I find myself staring into my refrigerator or pantry looking for something chocolate to eat. I’ll also admit that too many times I have resorted to eating chocolate chips because I couldn’t find anything …. tell me you’ve been there before, too?! One of the things I love most about this Chocolate Pound Cake recipe is that I always have all of the ingredients on hand to make it. 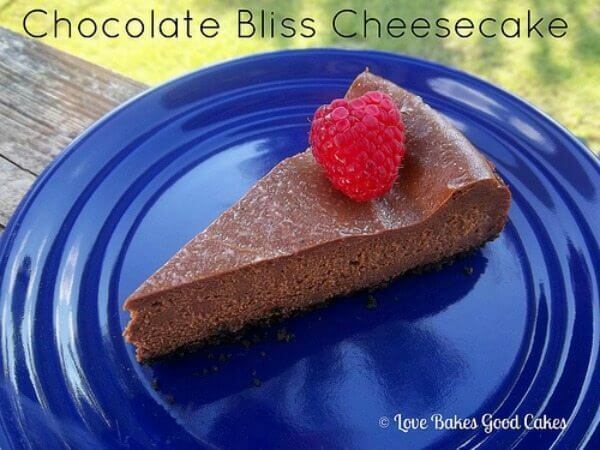 If you’ve ever found yourself looking for an easy chocolate fix, this is it! I’m going to guess that you probably have all of the ingredients to make this too – and it’s fairly simple to make! Although we often serve this as is, sometimes, we feel fancy and serve it with ice cream or berries with fresh whipped cream. If you would like, you can also sprinkle a few chocolate chips over the top before baking. Preheat oven to 350°F. Line a 9×5 loaf pan with parchment paper and set aside. 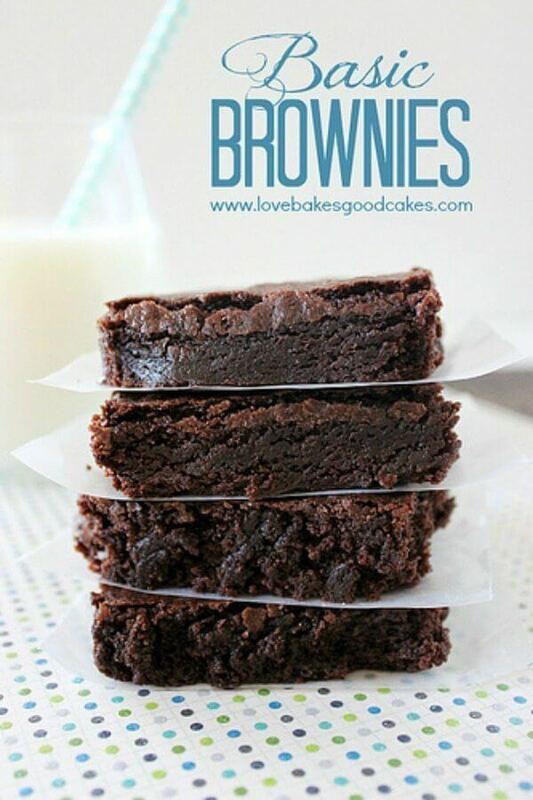 In a medium bowl, whisk together the flour, cocoa powder, baking powder, and baking soda. In a large mixing bowl, beat the butter and sugar until light and fluffy. Beat in the egg and vanilla. In a separate medium mixing bowl, combine the sour cream and buttermilk. Add half of the flour mixture to the butter mixture. Beat to combine. Add the sour cream mixture. Mix well. Add the remaining flour mixture and mix well. Spread mixture into the prepared pan. Bake for 55 minutes. Remove from the oven to a cooling rack and allow to cool for 10 minutes in the pan. Remove from the pan and allow to cool completely on a wire rack. 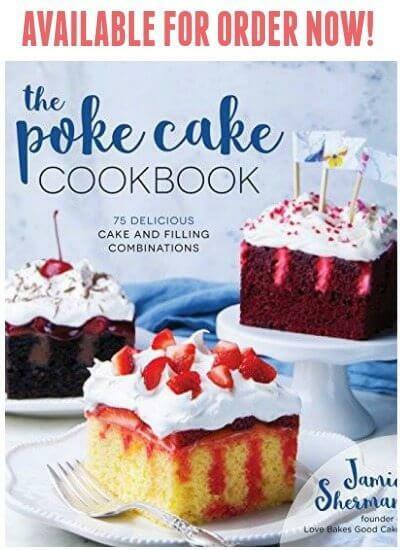 Jamie, pound cake is by far my absolute favorite cake and….and a chocolate version sounds pretty awesome! 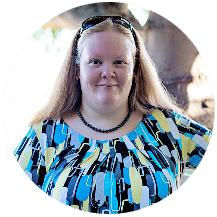 🙂 Thanks for sharing your recipe – pinned and sharing! Have a happy Wednesday! This looks amazing! And I really DO have everything on hand to make it. Woohoo! That is great because I am now craving a big hunk of this cake! Hi Jamie! Thanks for sharing these delicious chocolate desserts! They look so yummy! Blessings from Bama! I love pound cake and just came to the realization that I've never baked a chocolate one. Looks like you're going to help me remedy that… 😉 Thanks for the great recipe! Thank you for linking up at Family Fun Friday! Your pound cake looks delicious! "When a craving strike" (every moment of my day) thanks for sharing this with us on foodie friday. I'm certain I will be making this very soon. Your Chocolate pound cake looks great Jamie. 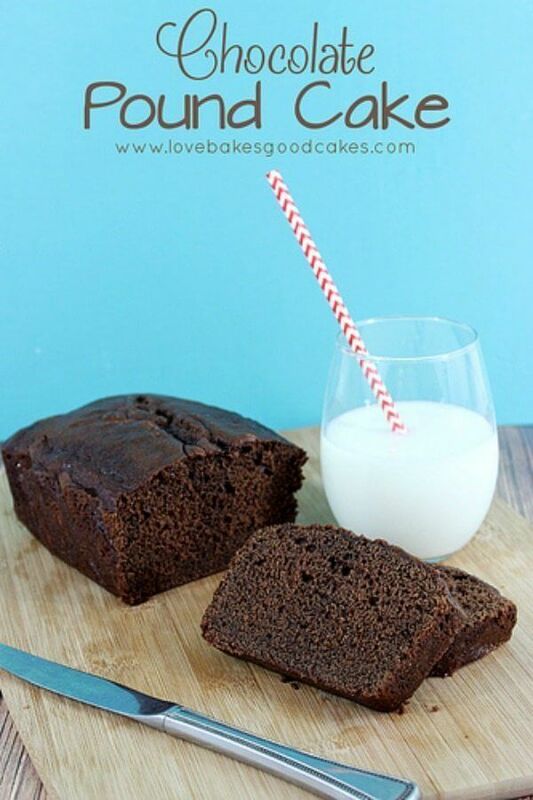 I posted a Chocolate Pound Cake recipe this week too. I guess great minds really do think alike. Your cake looks amazing! I'm swooning right now 🙂 Visiting you from Family Fun Friday! Thank you so much for linking up this post to last week's The Weekend re-Treat on The Best Blog Recipes! I wanted to stop by and Pin your post to our Party Boards 🙂 Hope to see you again this week! We've got a few changes to our party and can't wait for you to check them out!